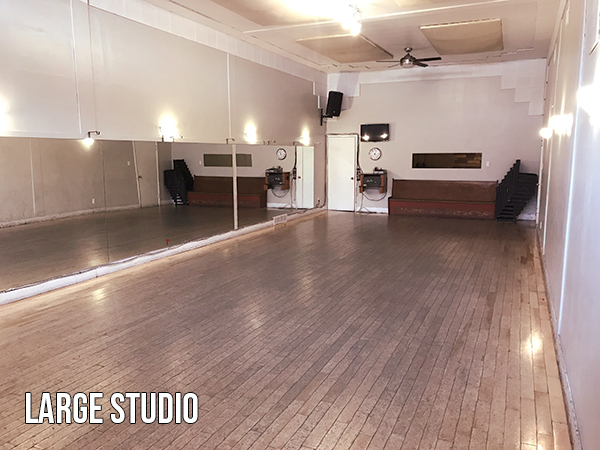 Our space is available for individuals and organizations needing room for their practice, rehearsals, gatherings, and events. 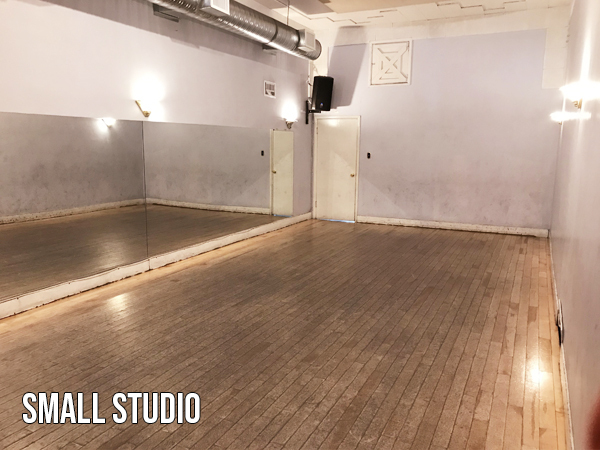 We have two Studios with solid wood floors perfect for percussive dance. See below for pictures and rates. We are welcome to inquires about renting our entire space for special events. If interested contact us with your request.